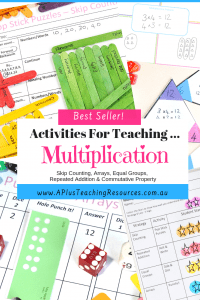 Our BEST selling Teaching Multiplication Strategies Kit is an absolute MUST for elementary & Primary Classrooms. 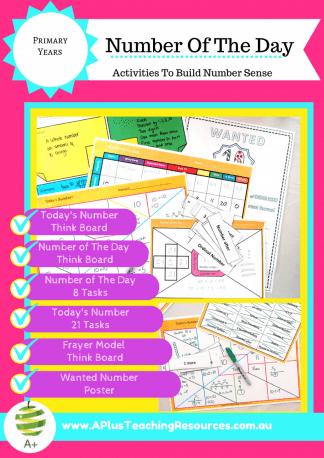 Hands-on, Fun Teaching Resources For Teaching Multiplication. 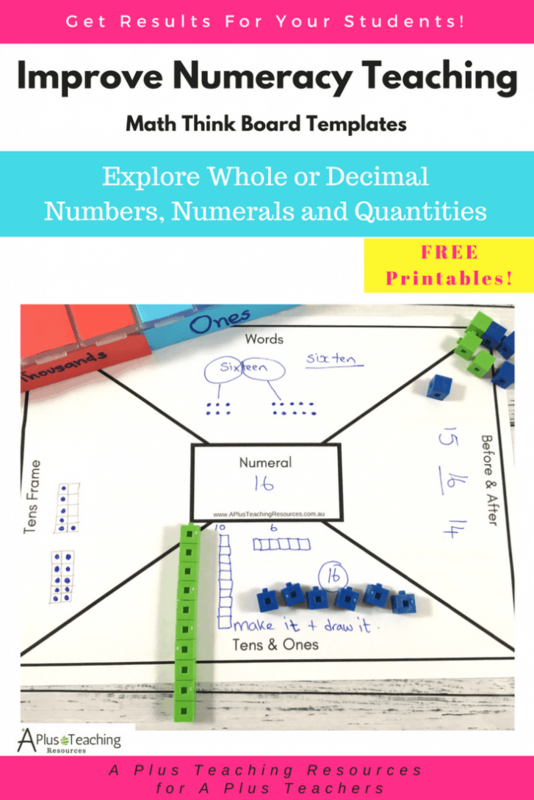 Our teaching multiplication strategies kit is perfect for hands on classrooms. 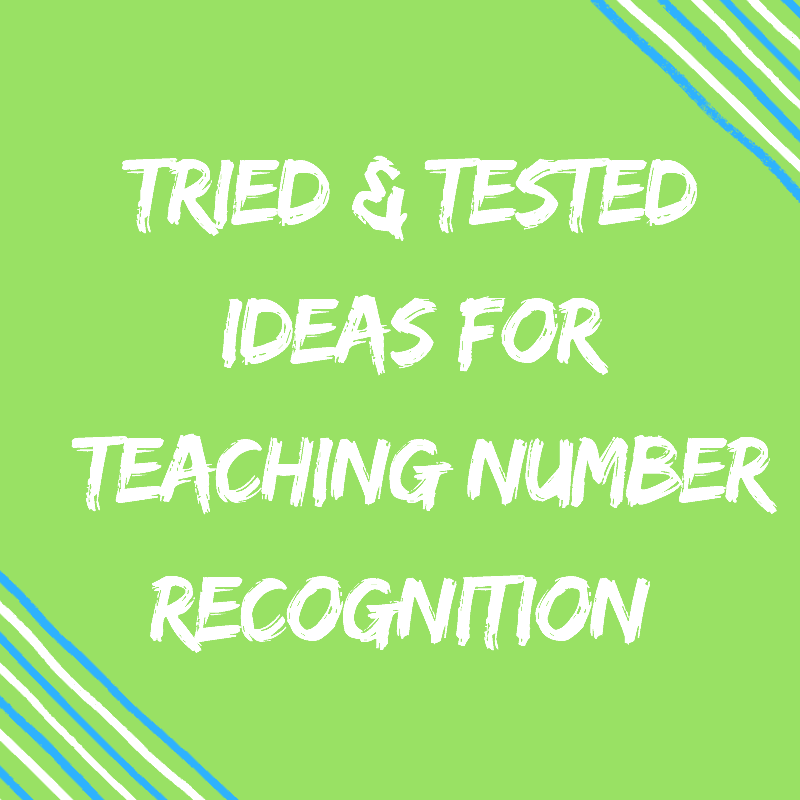 Teach elementary and primary students deep multiplicative understanding with these multiplication printable number games. 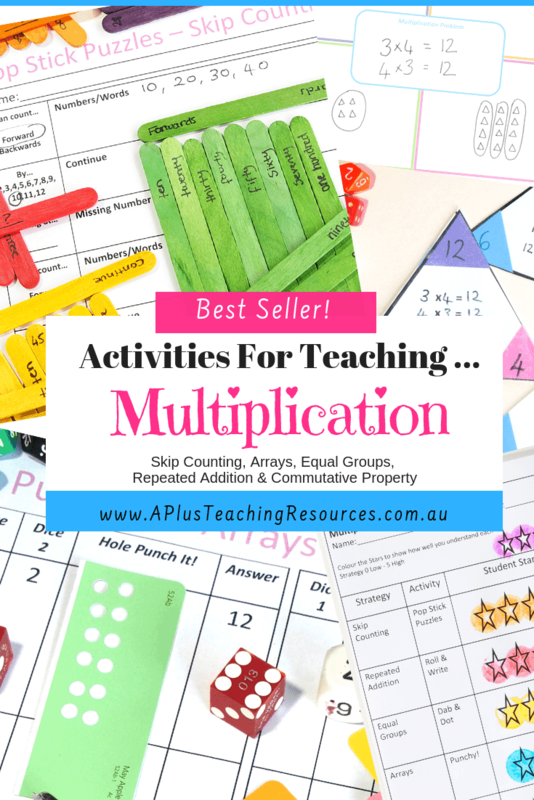 The activities focus on 5 key multiplication concepts including; skip counting, arrays, equal groups, commutative property and repeated addition. 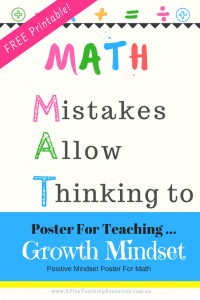 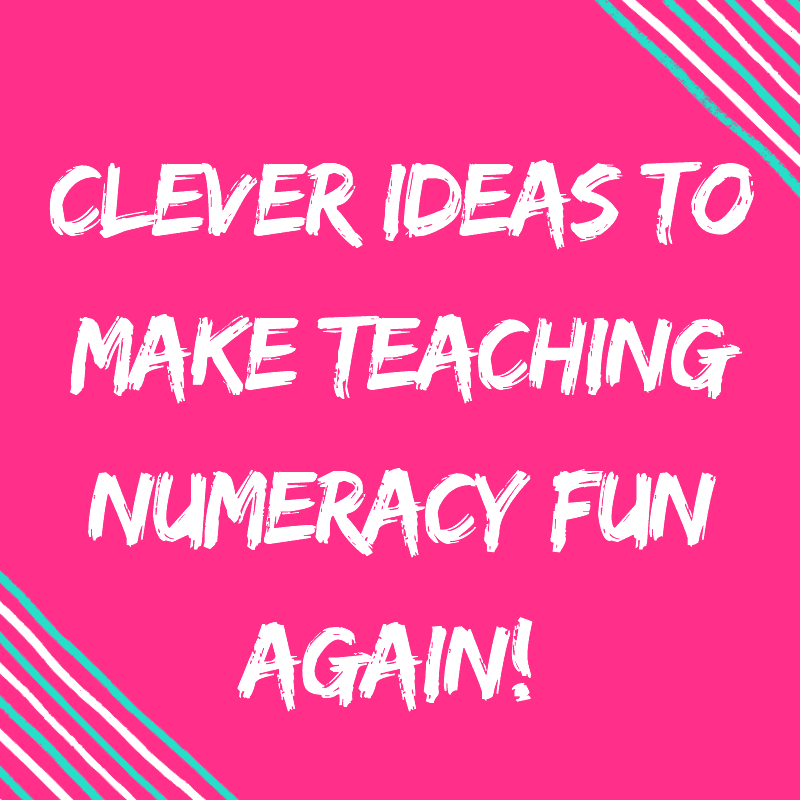 An absolute must for making teaching numeracy EASY! 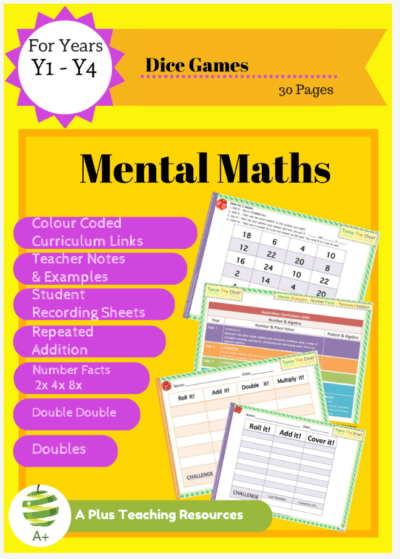 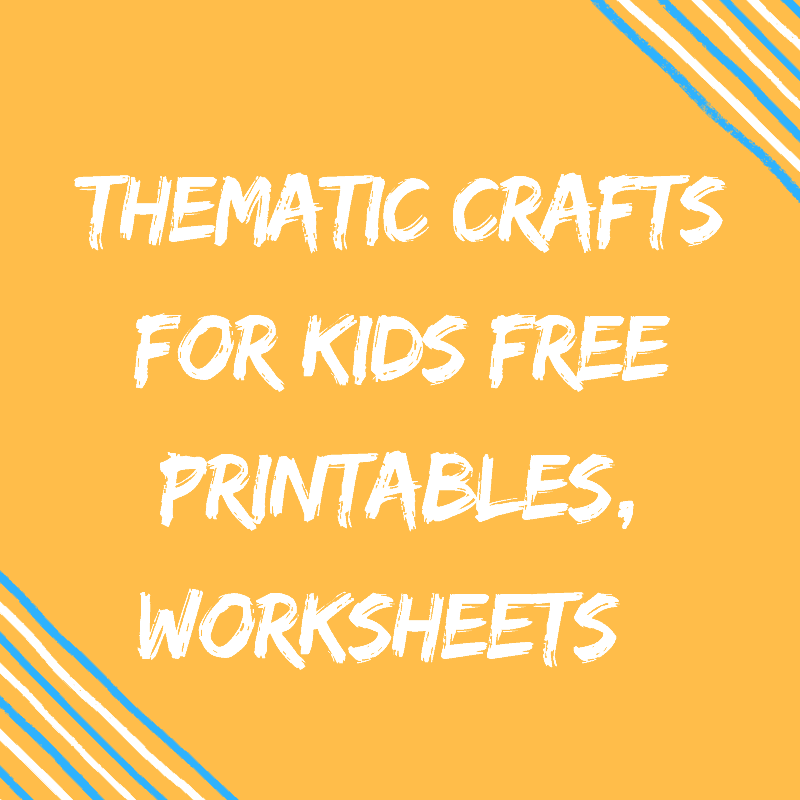 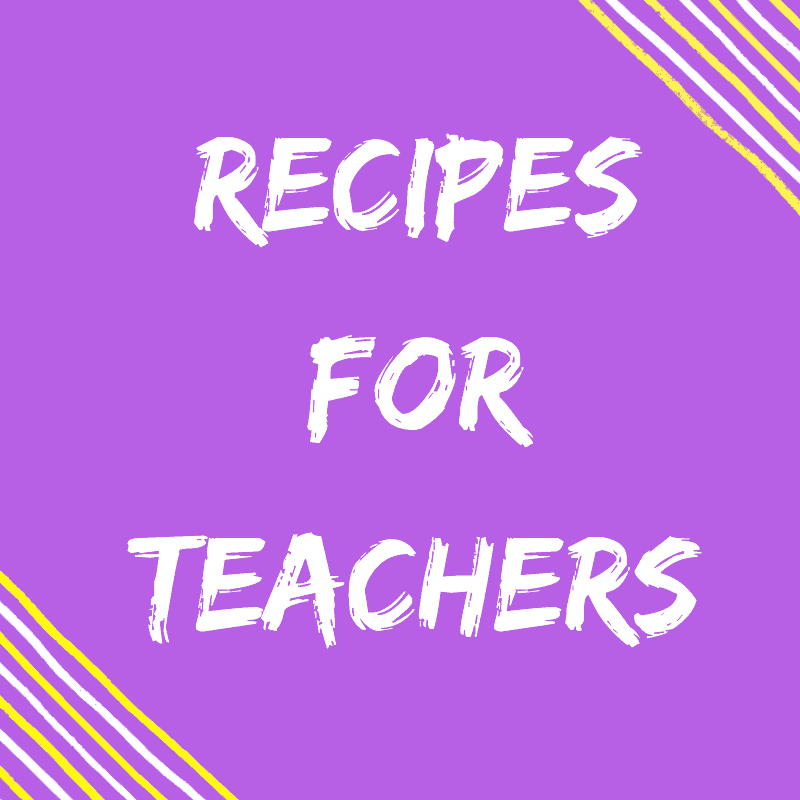 This best selling pack consists of 5 Classroom Strategies Activities and Instructions, 5 Colour Posters & low ink versions and a Thinkboard Task, Student Recording Sheets & Reflection sheet. 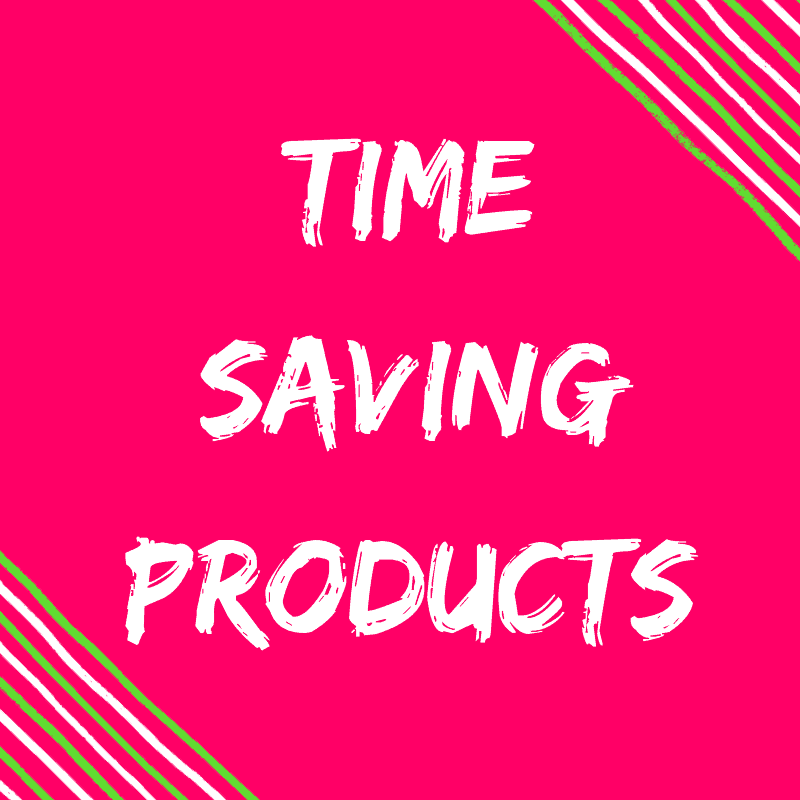 All this in 1 BIG bundle! 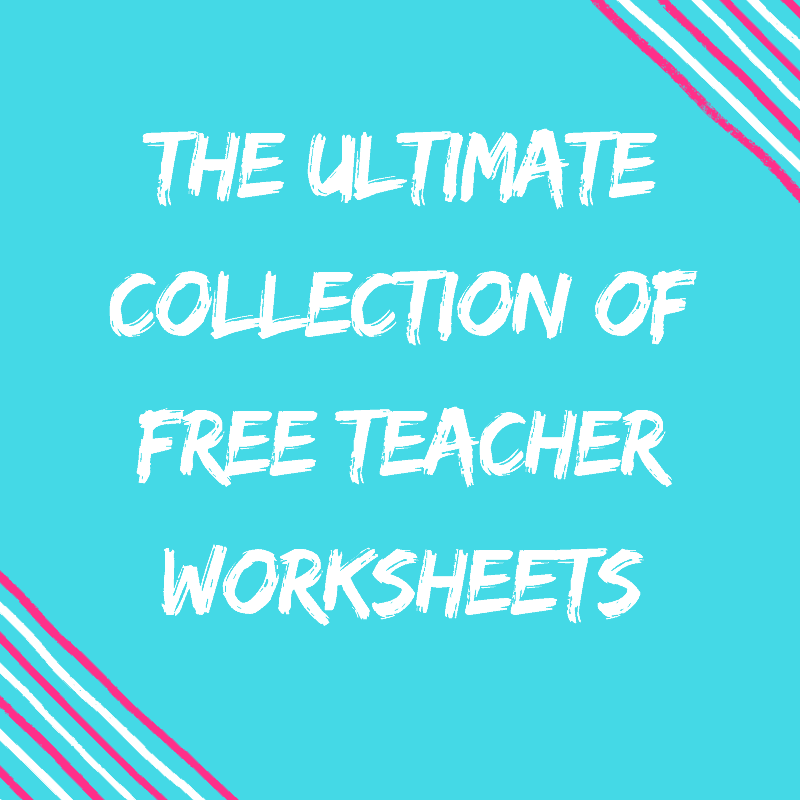 Add this you your cart (above) For FREE! 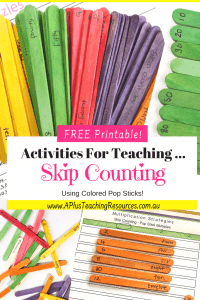 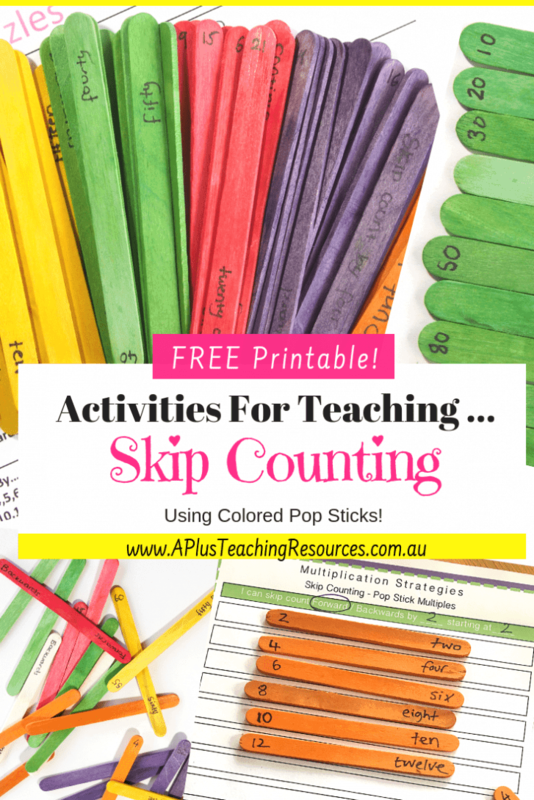 Don’t forget to add this Freebie to your cart (above) it is perfect for helping your kids practice skip counting strings!